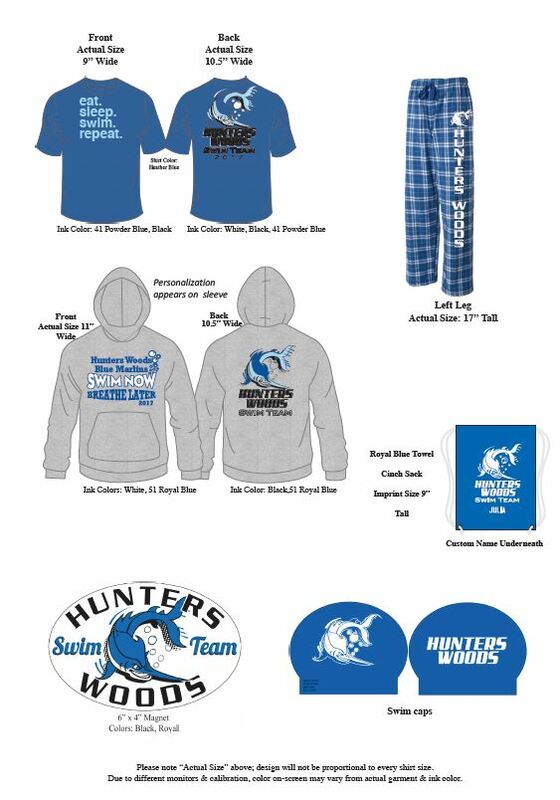 All 2018 orders are due by June 6th. Our 2018 suit is Royal Spider by Arena. Special pricing is available at Sport Fair in Arlington if you miss the fitting night. Cost is $56.50 for Girls and $40.75 for Boys. Onsite Fitting Date is Friday, June 1st from 8 - 9 pm.